Young Swiss in China is a newly created association with the purpose to gather all young Swiss living in China. Creating a strong solidarity between us, we believe that it will give young Swiss new opportunities for their future life either in China or in Switzerland. 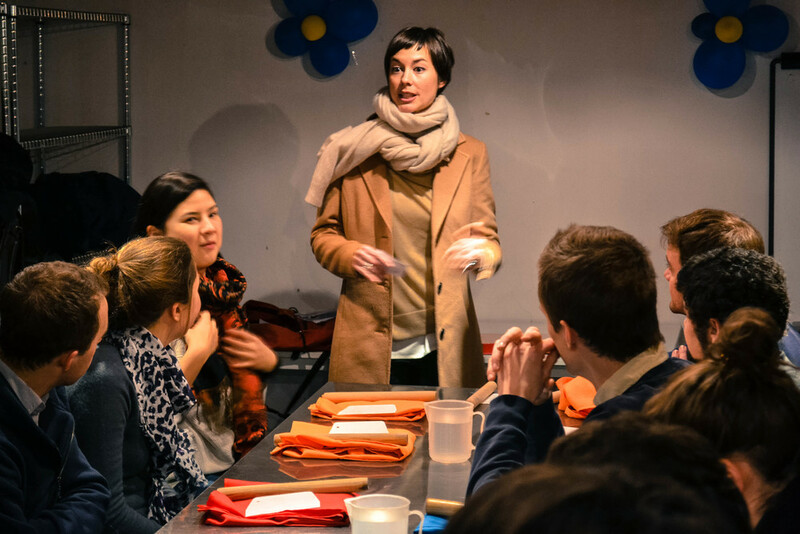 The first event of the association, supported by the Swiss Center Shanghai and swissnex China, was a Chinese cooking class where we all had the chance to listen to the advices of chef Mike to cook different sort of dumplings such as the famous Xiao Long Bao. If you are interested in joining the association and participating to the events, please contact Augustin Romaneschi at youngswissinchina@gmail.com.